From cuts, styles and blowouts to conditioning treatments and hair extensions, balayage, ombre, and highlights, creating individual style is our what we do…it is our love…it is our passion. At Salon D’va, we pride ourselves in creating and more importantly, maintaining healthy, gorgeous hair while keeping up with the current looks, customized specifically to fit your lifestyle. We have stylists from all ranges to fit your specific needs! When you visit our salon, expect us to have the open-minded and open-hearted willingness to listen to your needs and wants, and the skills and precision to bring them to fruition for you. Our many talented professionals are dedicated to providing unparalleled customer service in a relaxing, stylish atmosphere. Our fashion-forward team offers innovative and precision work to create the best look for you! 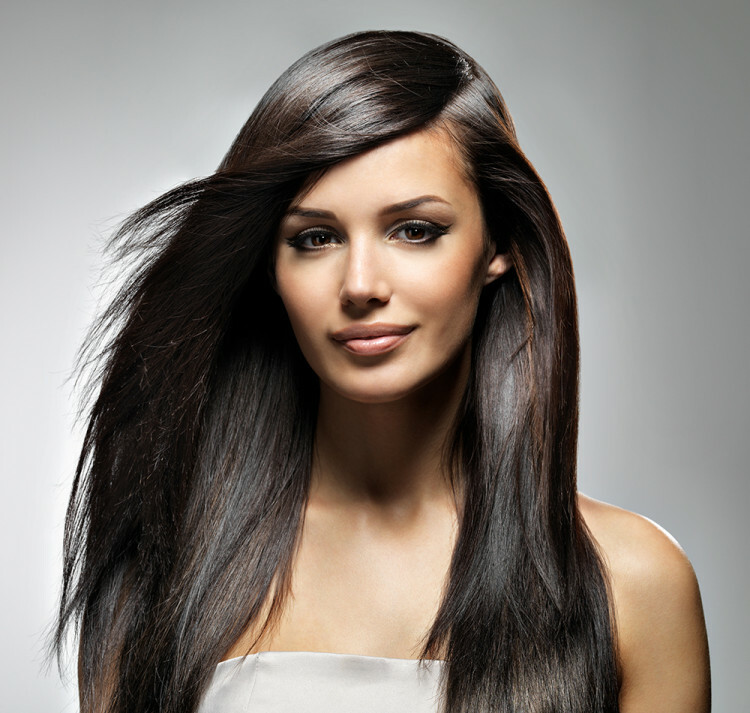 If you want it chopped or trimmed, colored or styled, a new hairdo can make you feel like your absolute best. Come and join our D’va family today! Our professional makeup services are a beauty accessory. From subtle, just enough or making that bold statement. Your essence should be complimented, yet never changed. The creative touch of our makeup artists can bring out the very best in you! – Bridal and special occasion services available.